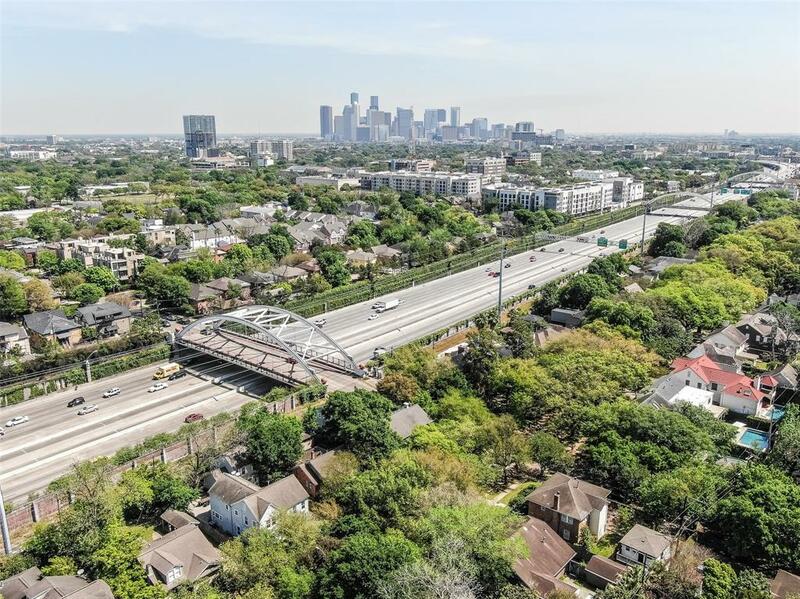 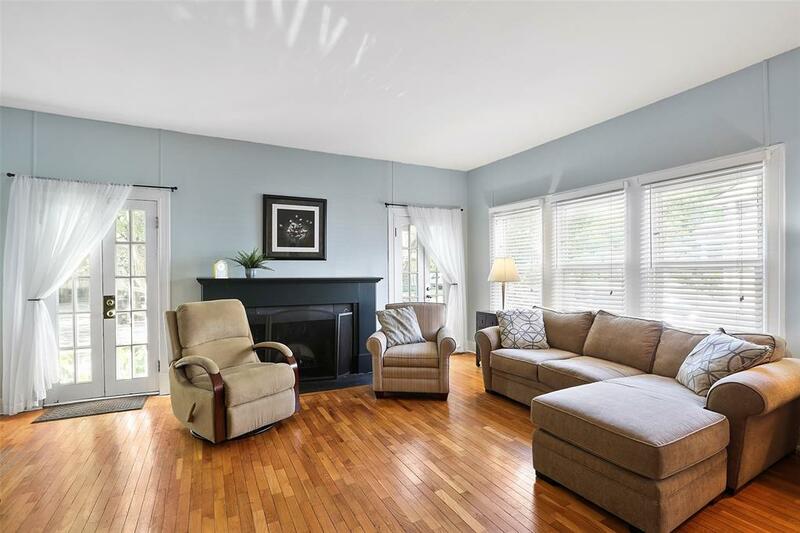 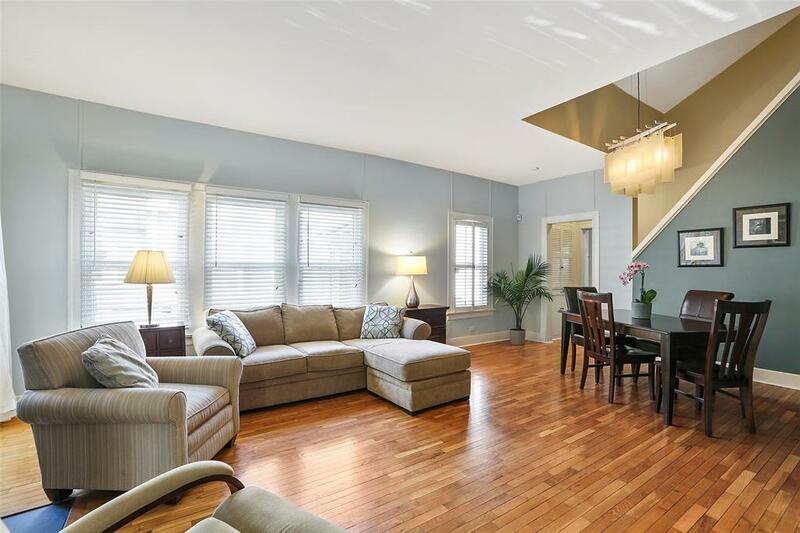 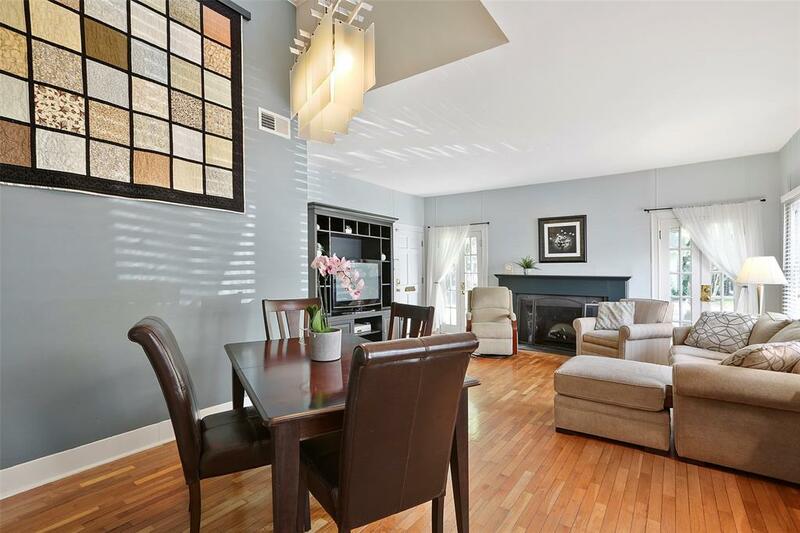 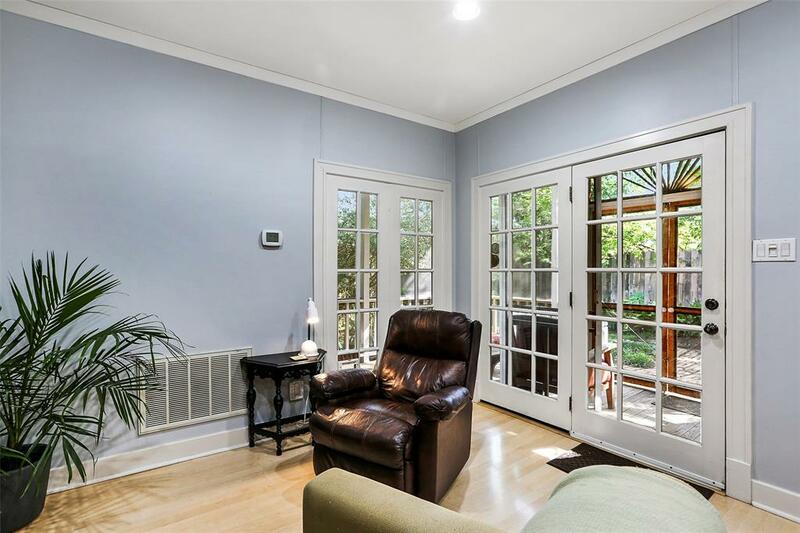 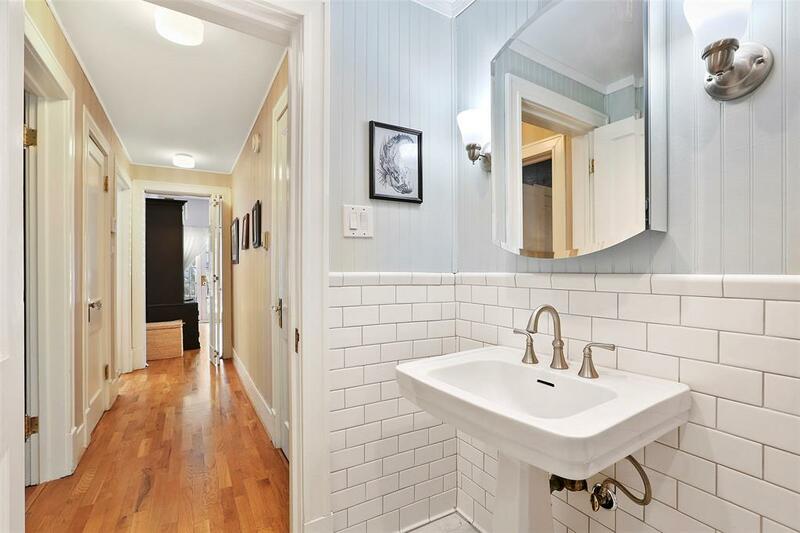 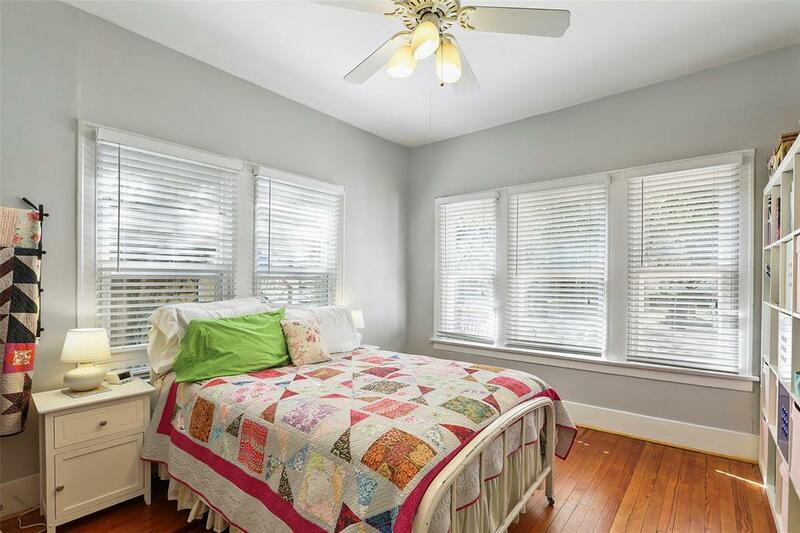 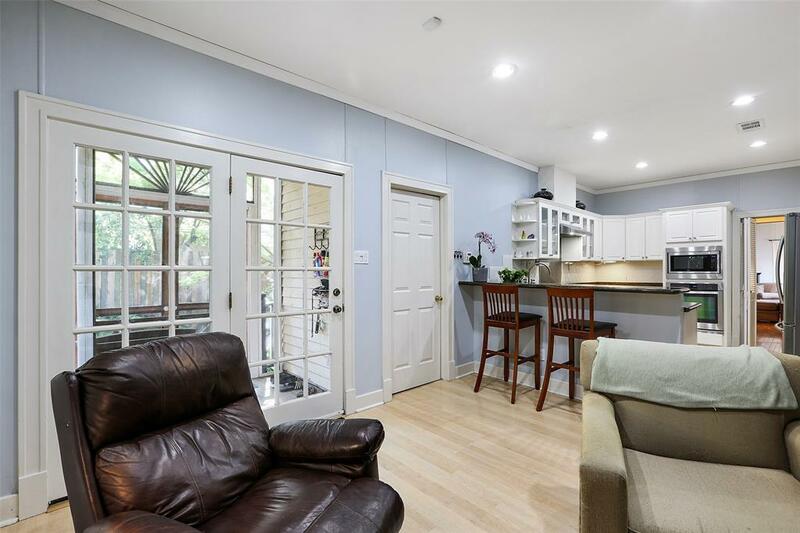 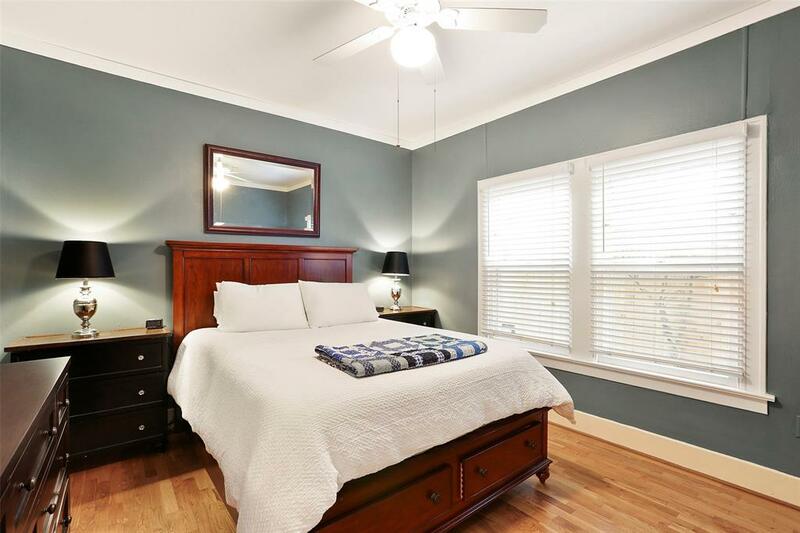 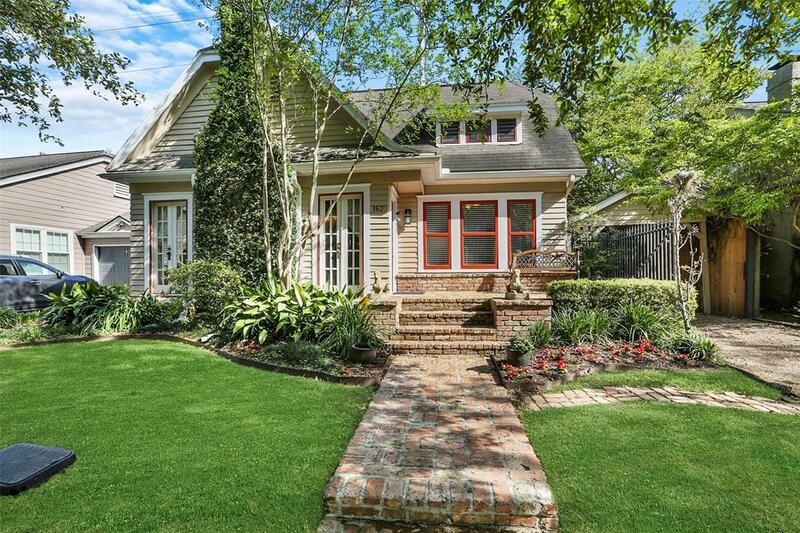 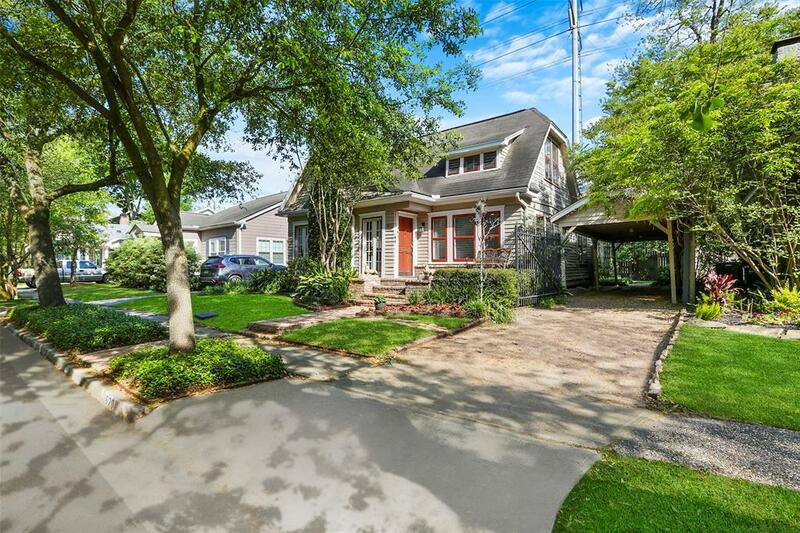 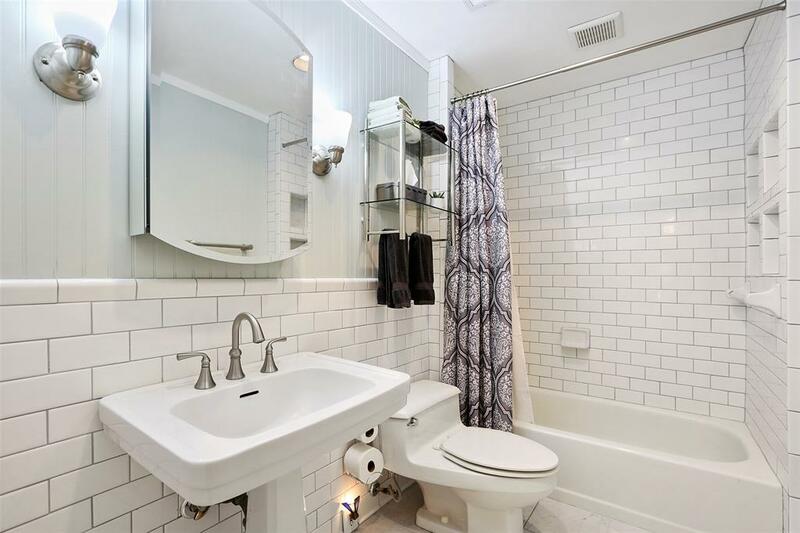 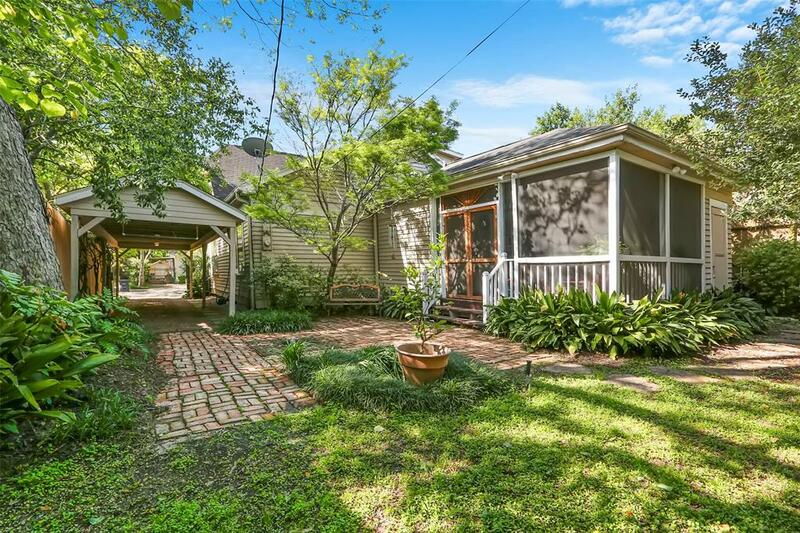 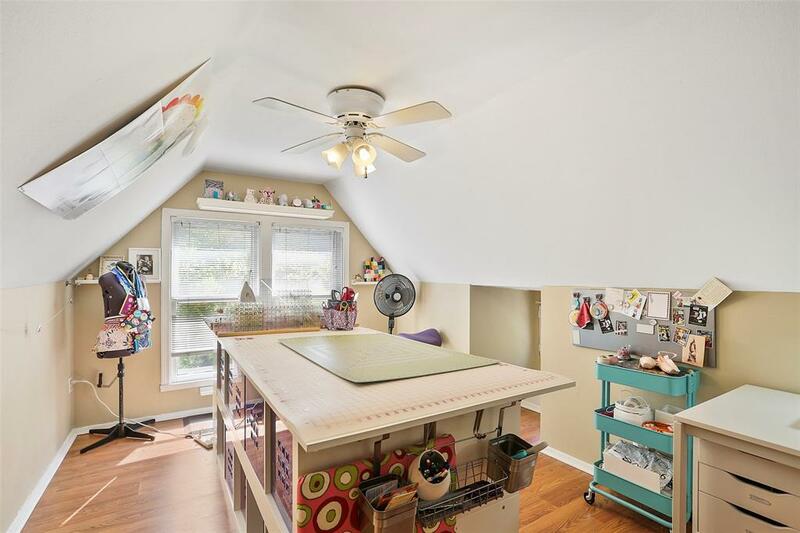 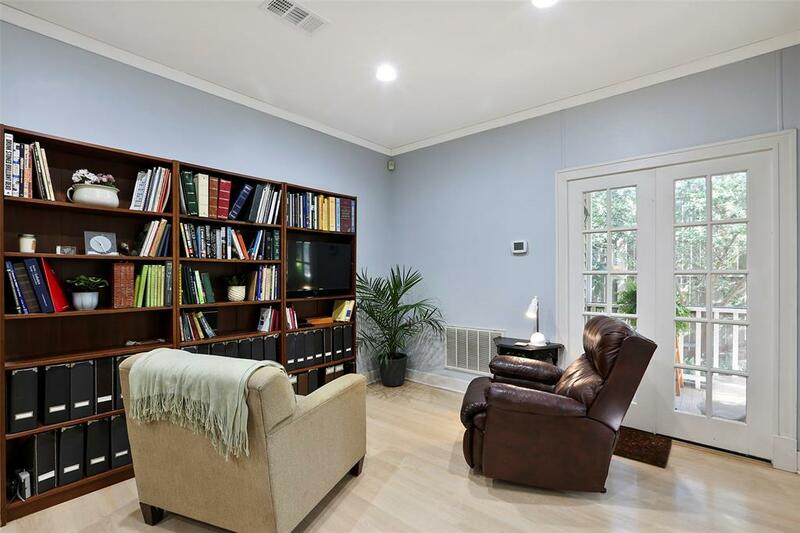 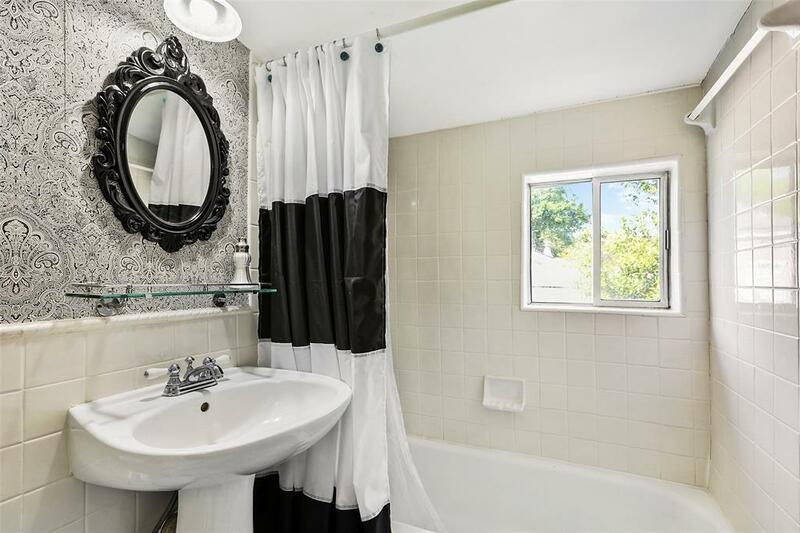 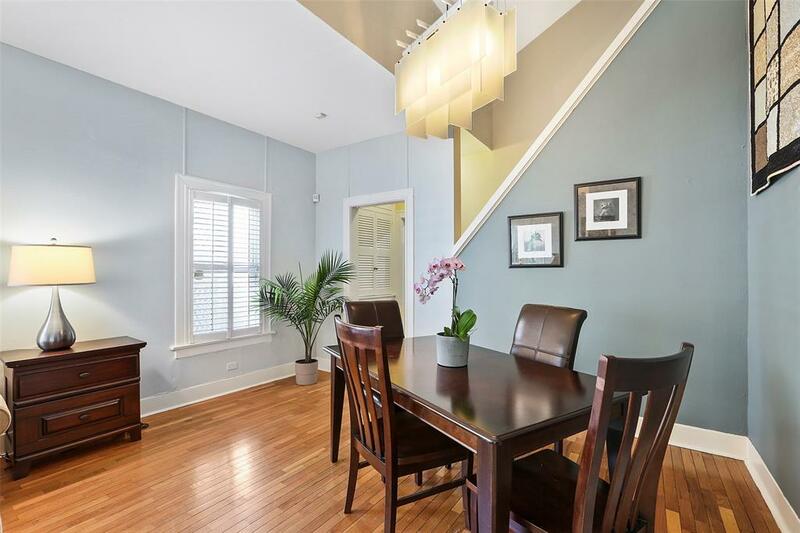 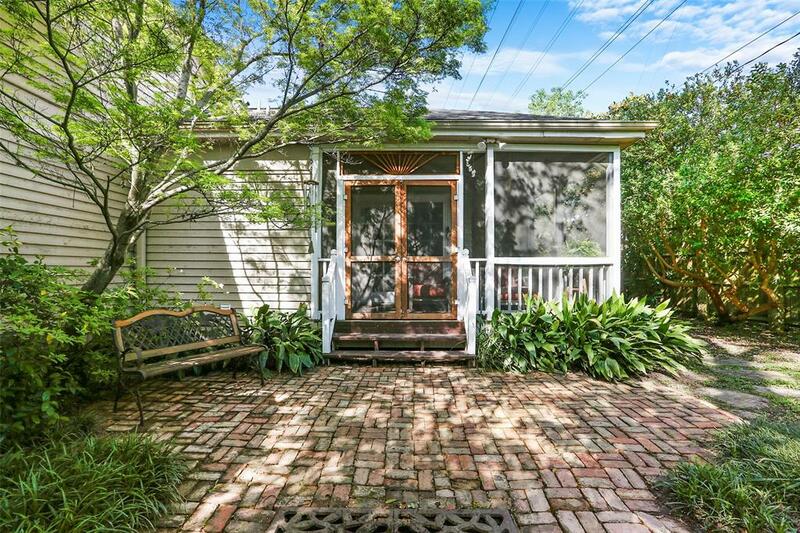 Charming beautifully preserved and updated quintessential bungalow on a quiet tree lined street in the highly desired area of Boulevard Oaks Rice Museum District with all the period charm plus modern updates. 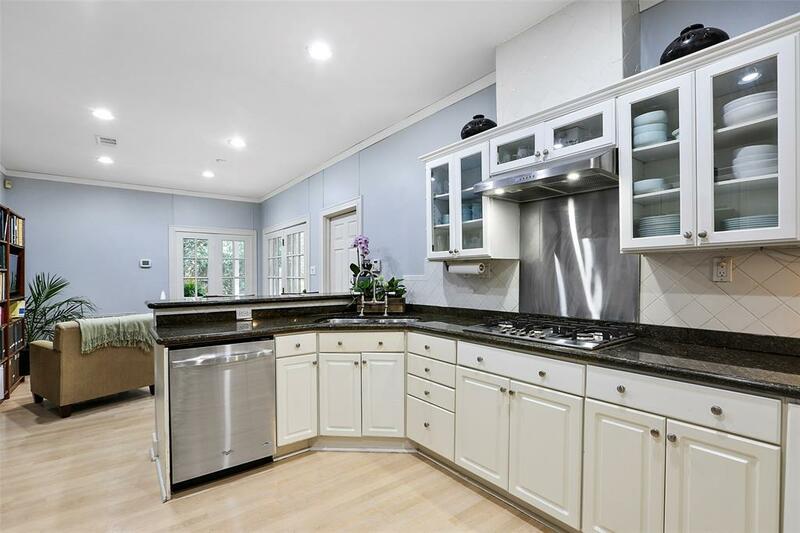 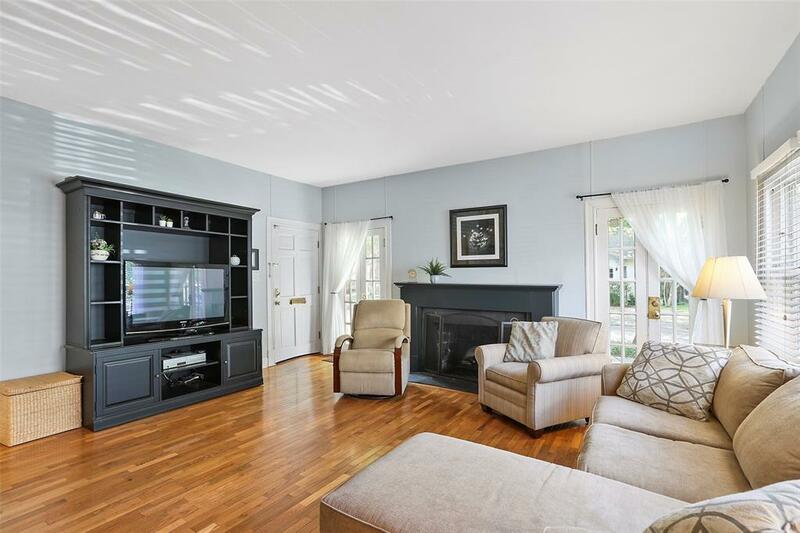 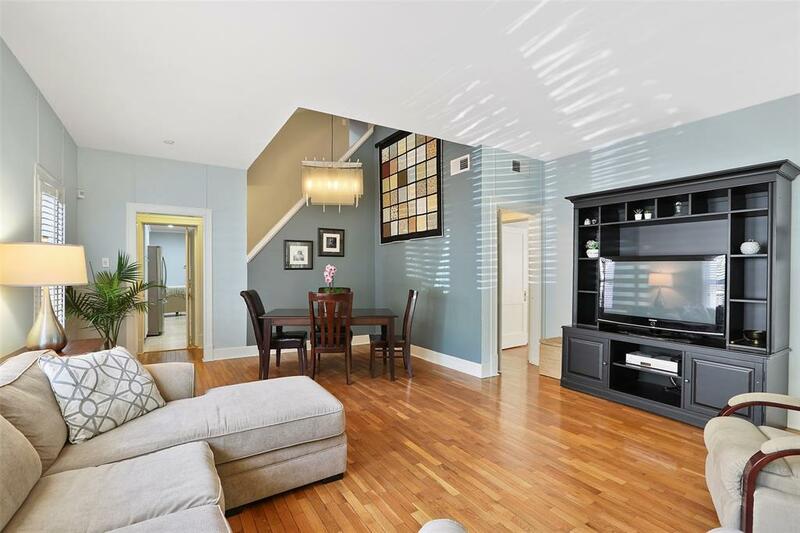 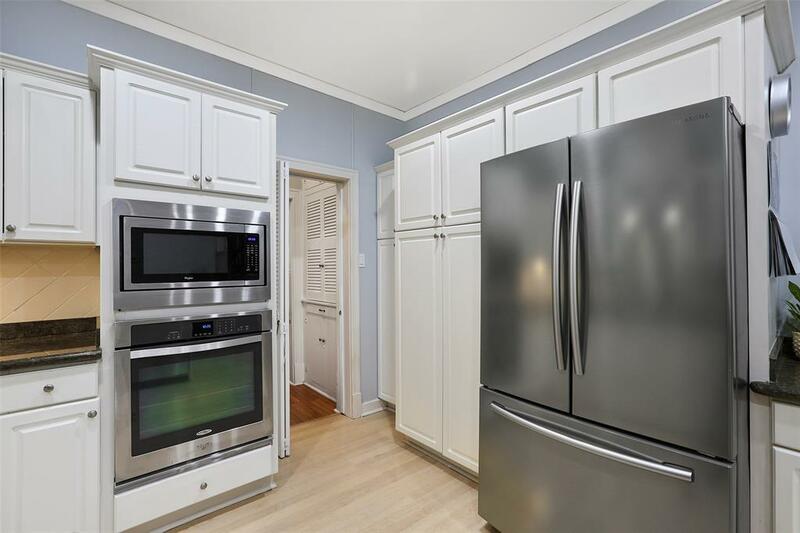 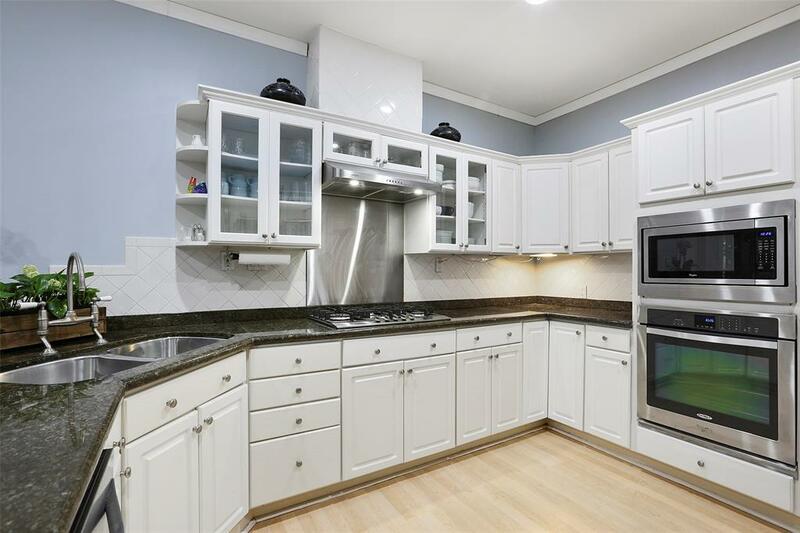 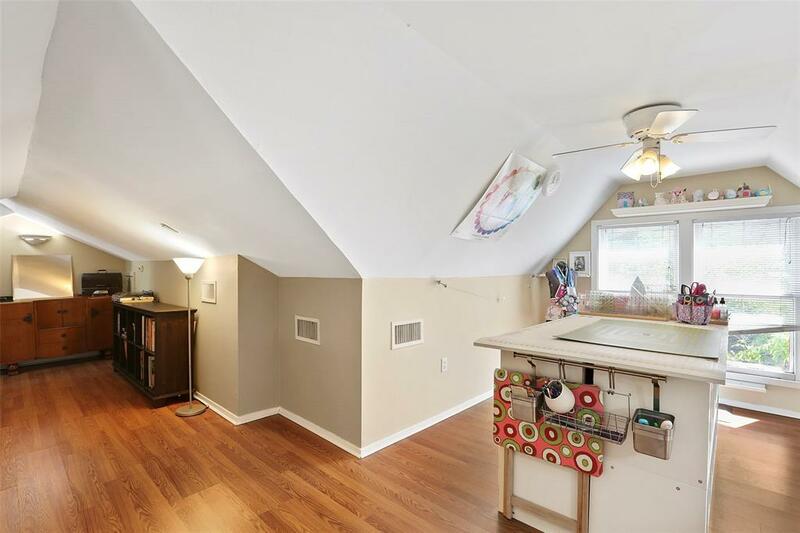 This home has it all, 2 living areas, formal dining, study, 3 bedrooms, 2 full baths, and kitchen with SS appliances, granite, breakfast bar, abundant counter prep space and cabinet storage. 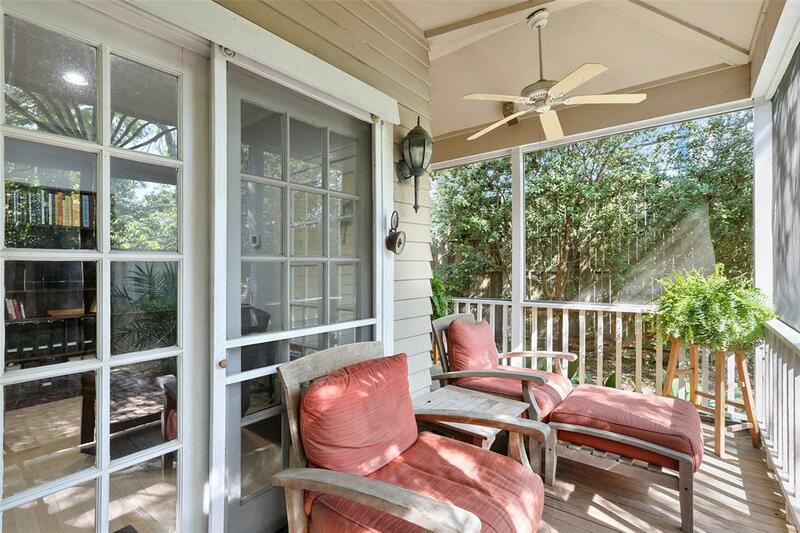 Outdoor features include a wraparound screened porch, brick patio in a tranquil backyard retreat with water feature, mature trees and lush landscaping. 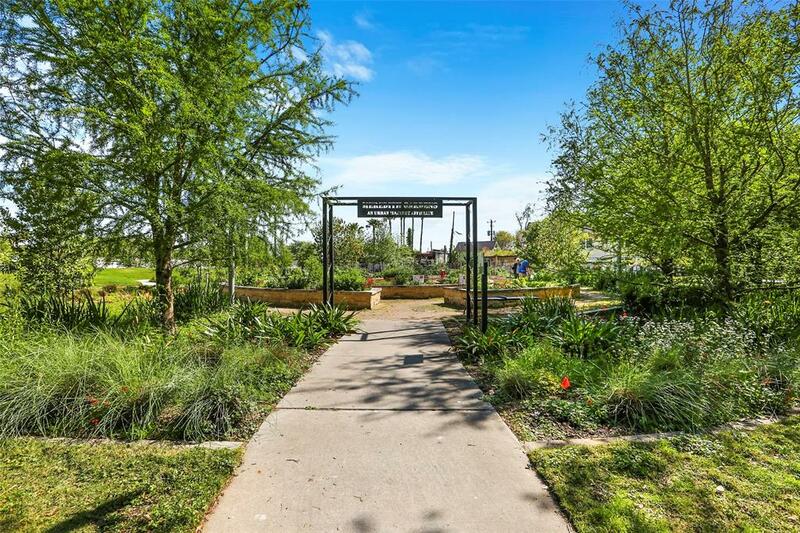 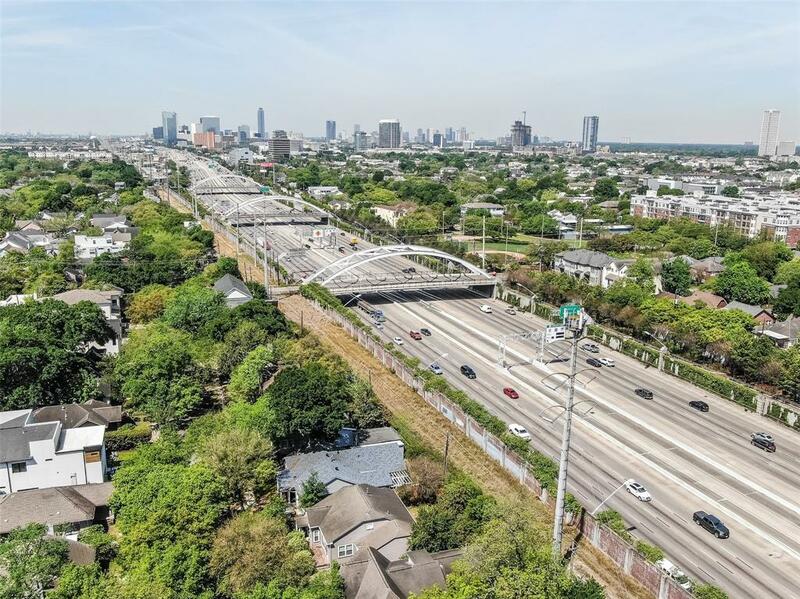 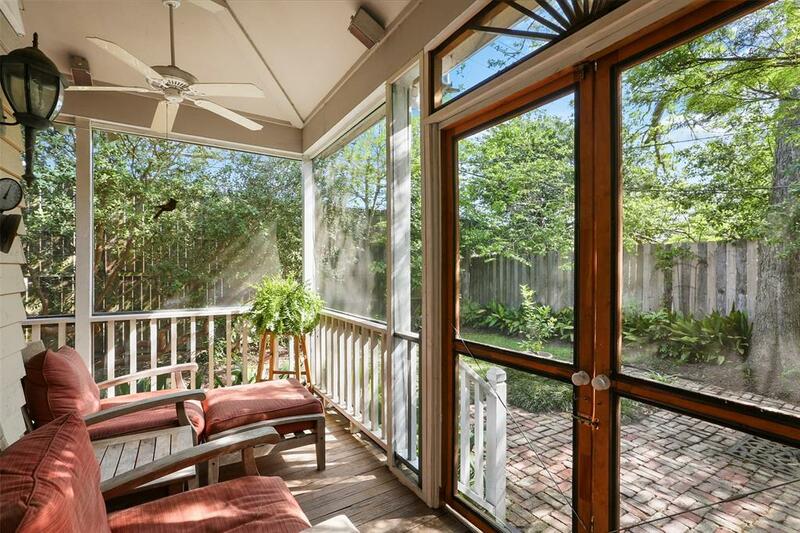 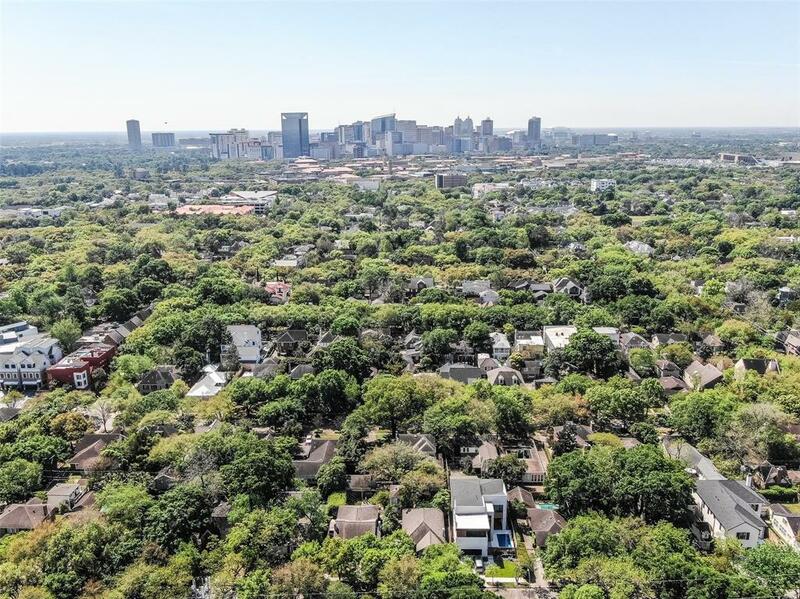 Easy access to Greenway Plaza, Upper Kirby, Montrose, Rice University, Rice Village, the Medical Center and Downtown. 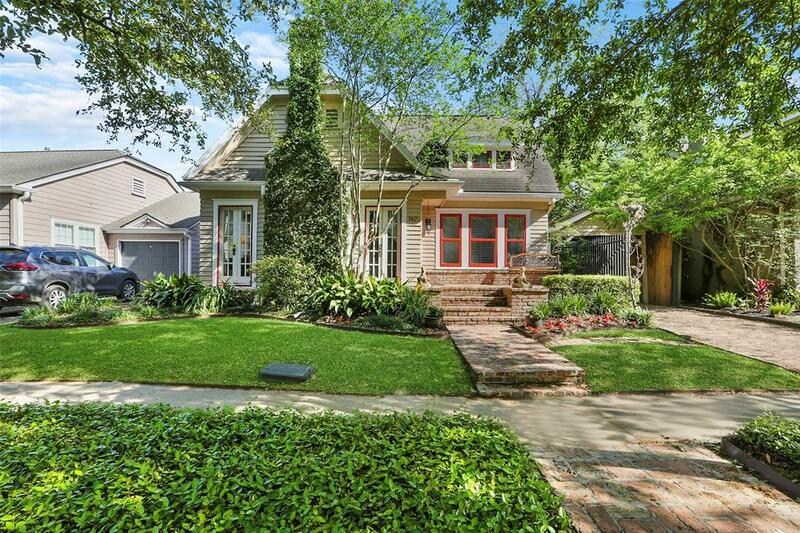 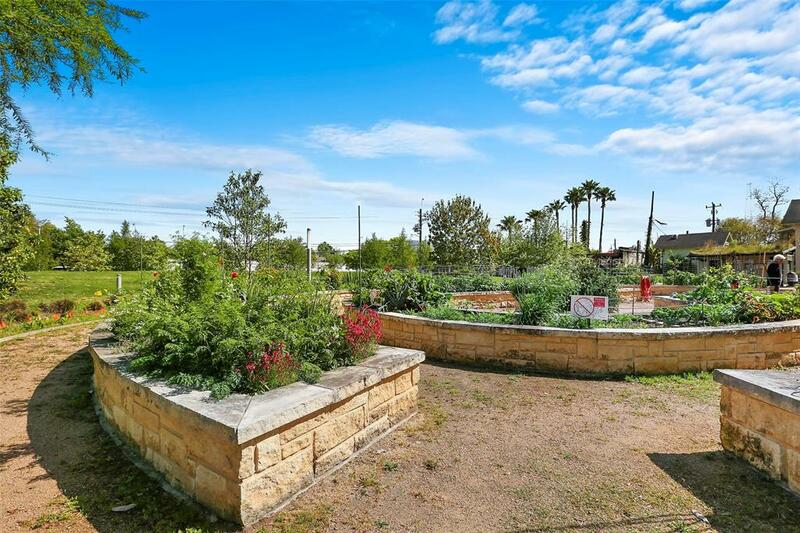 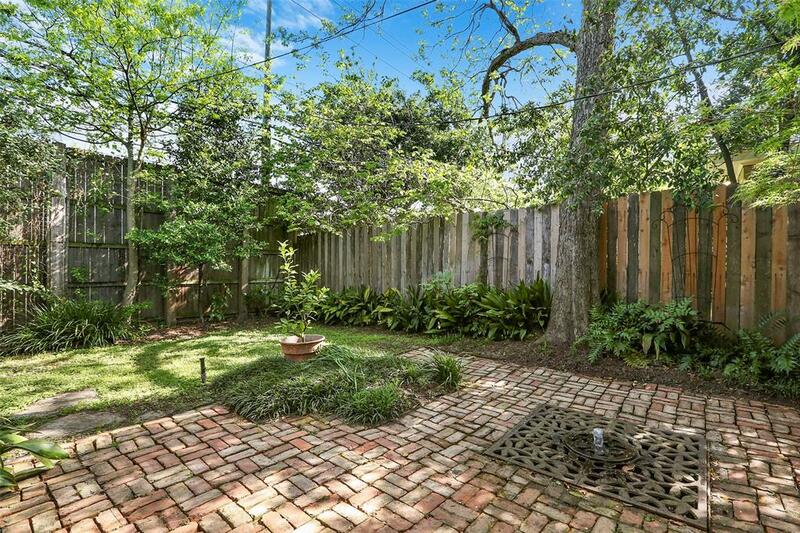 Move in ready, picture perfect area offers an urban lifestyle in a beautiful neighborhood. 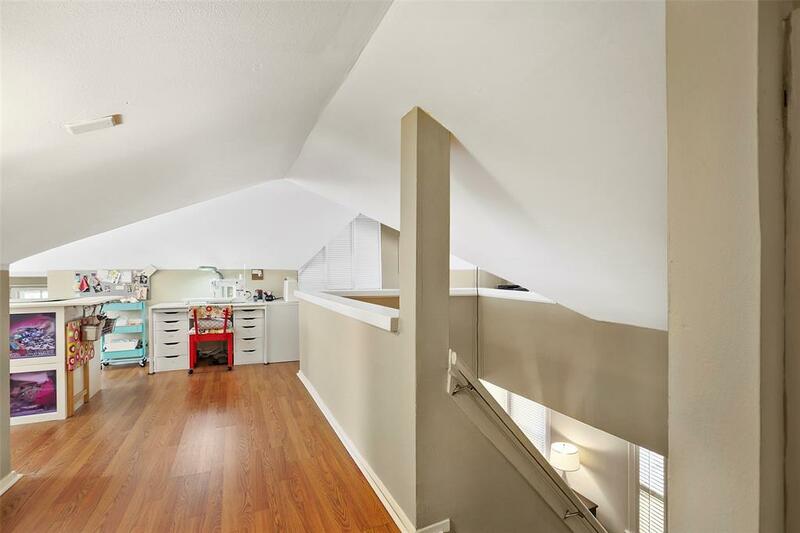 Make plans to view, you won't be disappointed.